Joelle Pang founded blog shop Dressabelle while she was working in a bank. She often worked 12 hours in the office, four hours on the blog shop, and slept for four hours before repeating it all again. It took her two and a half years before Dressabelle became profitable enough and she could quit her corporate job to work on it full-time. But that came with its own challenges. These invaluable lessons are things you learn only after going through the fire of founding your own business. 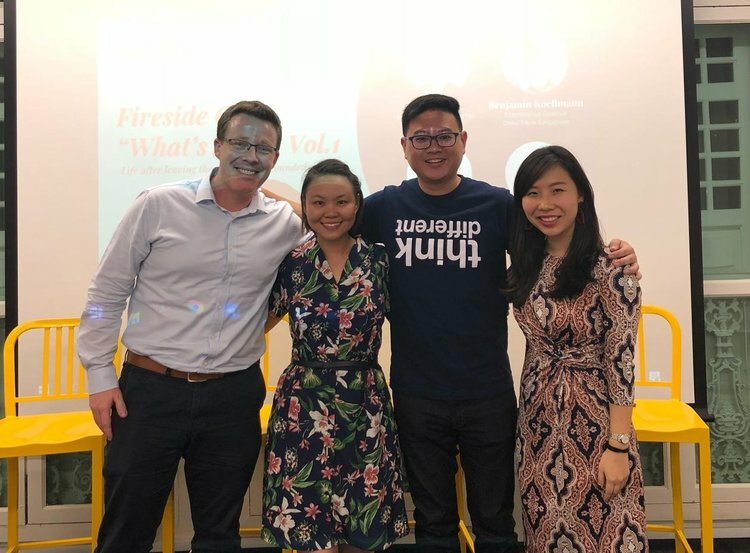 We spoke with Pang, who is now the regional business development director for FastJobs, Bryan Long, co-founder and CEO of Stacck, and Benjamin Koellmann, a co-founder of the HappyFresh Group, to discover things that only founders will know. 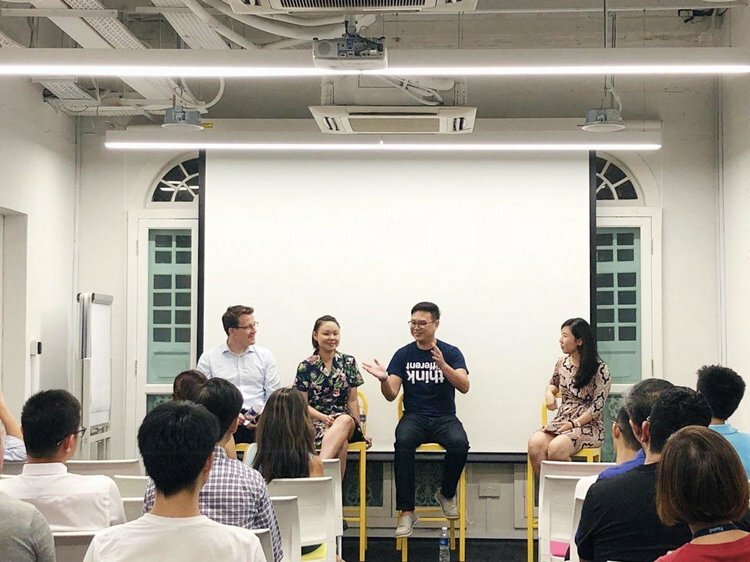 The panel was moderated by Audrey Low, VP of Growth for ConnectOne. Bryan Long’s mom told him to study hard, so he did. Long became a scholar, worked in the Ministry of Defense for six years and wondered if this was all life was about. At the age of 32, just as his second child was born, he quit his job. Long then co-founded Stacck, which automates communication between blue collar workers. Stacck is how he met Eduardo Saverin, one of the co-founders of Facebook. Benjamin Koellmann helped launch Lazada in Indonesia, seeing it scale from 50 orders a day to 10,000 a day. Even though it was an exciting time, Koellmann wanted to start a company he could call his own. He co-founded HappyFresh to work with retail chains and deliver groceries. Hiring is crucial to take a business to the next level, but an mis-hire can do as much damage as a right hire can do good. How did these founders get it right? Pang wanted to “do good through doing good business,” which she defines as solving everyday problems that benefit all members of society through technology and tech-enabled platforms. This led her to her current role as Regional Business Development Director of FastJobs, a non-executive job platform that aims to provide everyone with equal access to job opportunities.